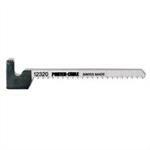 Jig saws are very versatile, handy tools. 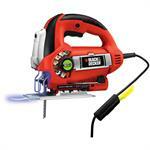 Jigsaws are very versatile, handy tools, combining many functions of a bandsaw and a scroll saw into one small, portable tool. 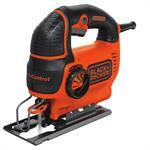 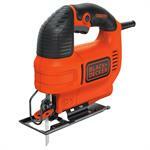 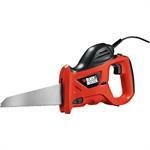 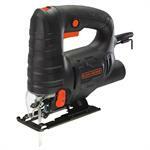 Black & Decker BDEJS4C Corded Jigsaw 4 amp.